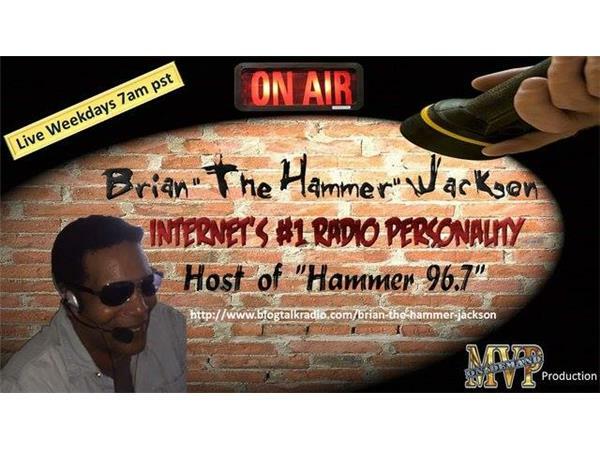 You have Hammer 96.7 and Ellen J in the morning. Today, we will be talking headline news, politics, entertainment and a lot more...come into the studio and join us!!! 319-527-6099 is the number that gets you to us.